primarily due to depreciation in the British pound. The trade association suggested that building materials could see a price hike of between 10-15% by the end of 2017. 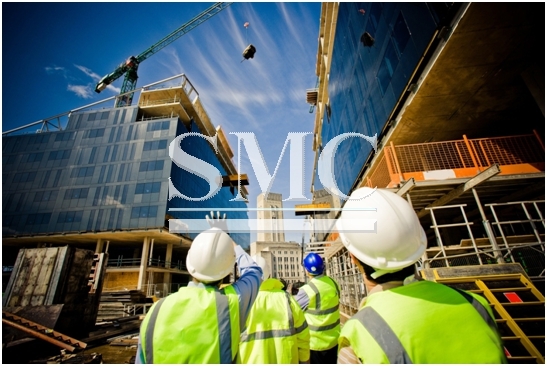 Sarah McMonagle, Director of External Affairs at the FMB, said: “Thousands of smaller building firms are grappling with the rising cost of materials caused by the depreciation of sterling since the EU referendum. Roughly a quarter of all materials that are used within the UK construction industry are imported from overseas, making the industry incredibly vulnerable to unexpected and large-scale fluctuations of the currency. these costs will have to be shifted elsewhere in order to maintain a healthy profit margin. Property developers are likely to see the prices of their building projects increased. the case of material price hikes, the FMB said. Whatever happens, Britain is in for an interesting 2017 and even if the long term gains to become apparent, the country can expect periods of turbulence.